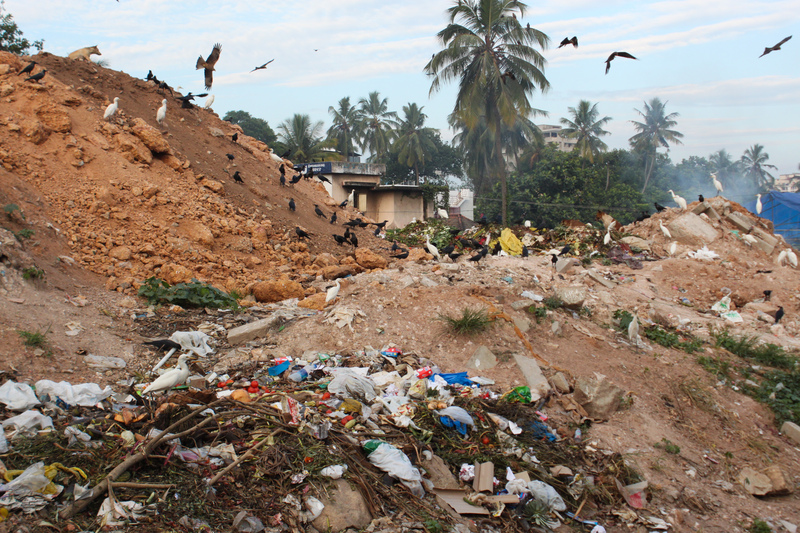 While the village of Vilappilsala protests trash-dumping, waste piles up uncollected in the nearby city of Trivandrum. A decade of economic change in India has inflated cities and established an aggressive, unprecedented consumer culture. With 1.2 billion people spending more and more money on things that can be thrown away, the tangible detritus of growth — trash — is a flashpoint. While urban infrastructure falters, villages near major cities have become the dumping grounds for waste, often without much planning and with disastrous effects on the local environment. 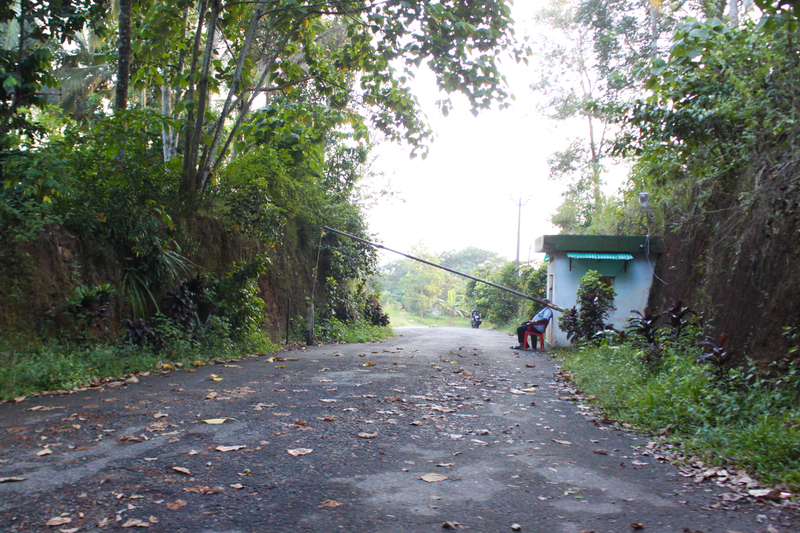 But in the southern state of Kerala, one trash­-burdened village is fighting back. For over 1,000 days, residents of the coconut palm-fringed village of Vilappilsala have been peacefully protesting a failed garbage plant that devastated the health of the land and its inhabitants. And they’re showing no sign of giving up. 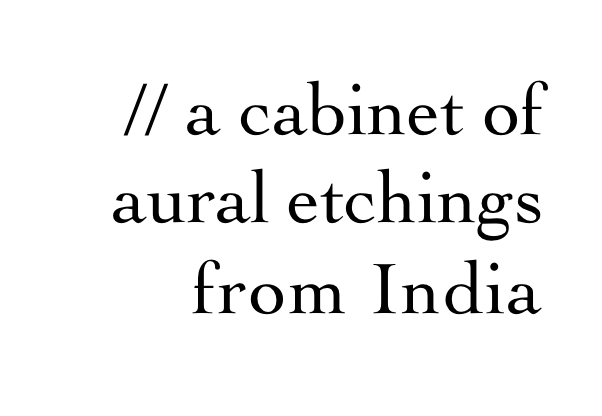 This piece was broadcast on PRI’s Living on Earth in July 2013. Listen here. 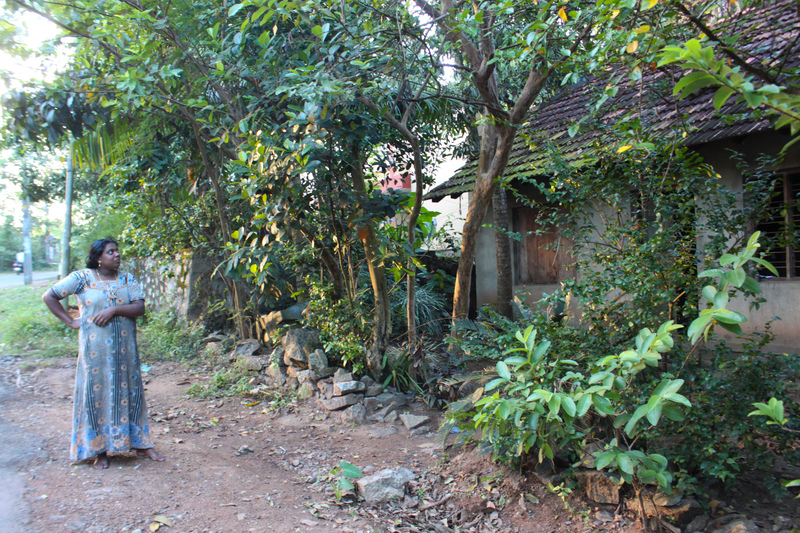 A woman beside her house in Vilappilsala. She lives across the street from the garbage facility. Most of her neighbors have fled their homes. 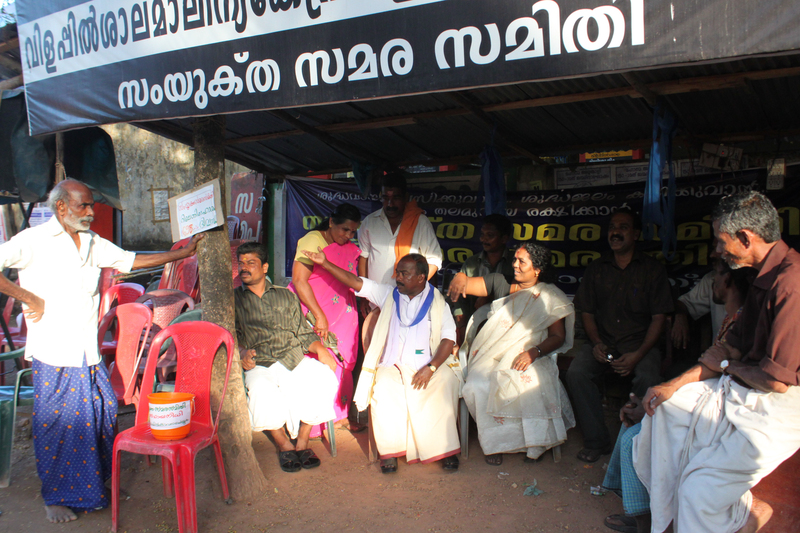 Members of the Vilappilsala panchayat (village council). To protest the garbage they’ve kept an ongoing hunger strike for over two years. 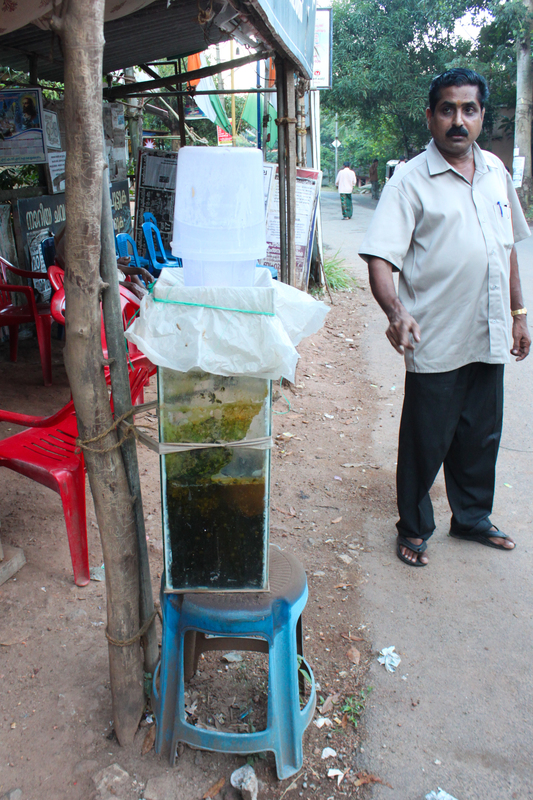 A Vilappilsala resident showcases leachate-polluted water from the river in Vilappilsala. Though it isn’t in operation, the garbage facility remains guarded at all times.